An initiation from Glocal Pvt. Ltd. presents Glocal International Teen Conference- 2019. 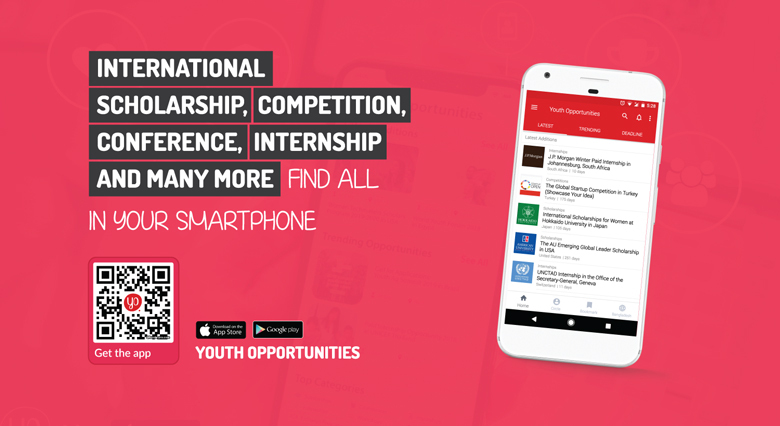 Glocal International Teen Conference (GITC) is a platform for teenagers to address the issues and overcome the challenges that they have faced in their daily lives. This teen conference is organized every year in Nepal where teenagers from all over the globe participate to learn and share their beautiful insights in order to bring social impact through amazing work. GITC is a platform for all the teenagers from age 13 to 19 to learn, empower and bring social impact through a participatory and interactive environment with the peers from all over the globe. It is a life time experience to connect with the Influencing teenager and act for a positive change. Participants should aspire to attend and observe the conference, foster networking and cross-cultural exchange. It shall act as a learning experience for you to be the next change makers. You shall take back amazing learnings from your peers, share a life-long friendship and identify potentials for collaborations by being a part of this life time opportunity. 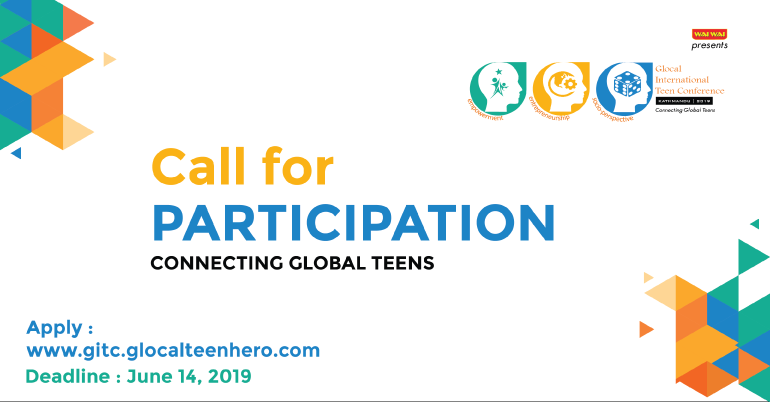 Opportunity to connect with teenagers from all over the globe. Should be a teenager from age 13 -19. Should be enthusiastic to learn, explore and take initiative to create an impact. Should be able to keep up the spirit of GITC- 2019 and take this opportunity to develop and grow themselves.